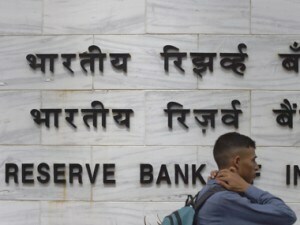 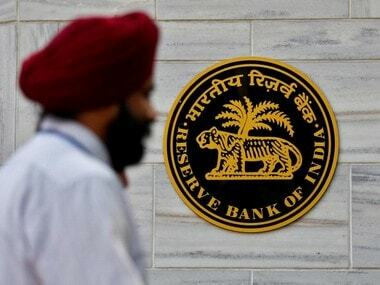 The findings of the study has revealed that out of total 1,000 respondents, only five persons were aware about government's gold schemes, such as Gold Monetisation Scheme, Sovereign Gold Bond Scheme and Gold Coin Scheme. 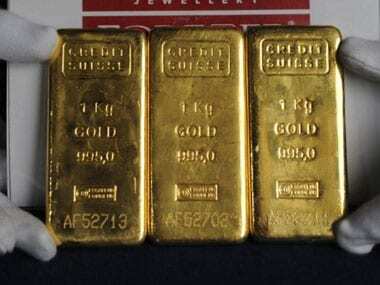 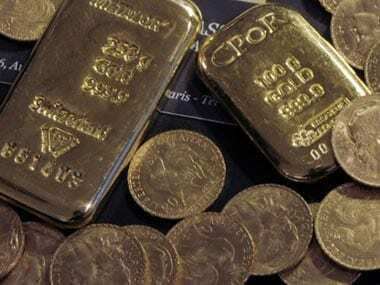 Dramatic decline in imports: Is gold no longer a safe parking space for black money? 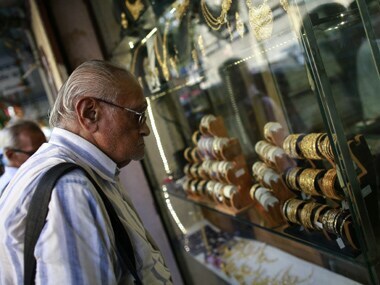 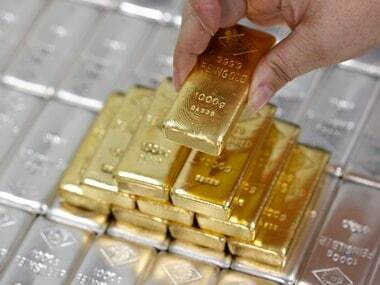 The government has so far collected 2.8 tonnes of gold under the Gold Monetisation Scheme (GMS), which has been in force for a little over six months, Parliament was informed today. 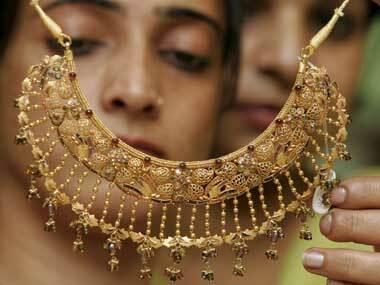 Gold Monetisation Scheme: Why are religious shrines, HNIs not in a hurry to part with the yellow metal?